Sizzix®, the market leader and pioneer of creative die-cutting products for makers around the globe, is proud to announce its newest collaboration with wedding design expert David Tutera™. The Celebrations by David Tutera collection features 12 Framelits™ Die Sets that can be used to quickly and easily create large papercraft flowers, perfect for decorating wedding and party venues, homes or any other space. The dies utilize a new folding technique to create large petal shapes that are layered to create fantastic, eye-catching blooms up to 12" in size. Tutera, whose grandfather was a florist, has selected a variety of favorite flowers to choose from, including roses, daisies, peonies, dahlias and more. They can be used individually as artful accents, or arranged together to make eye-catching displays that are both personal and beautifully on-trend. Also included in the collection is the dual-edged Crease & Curl™ Tool that can be used for scoring and curling paper petals into truly life-like recreations. It’s the papercrafter’s secret weapon for adding a realistic finishing touch to their flowers. 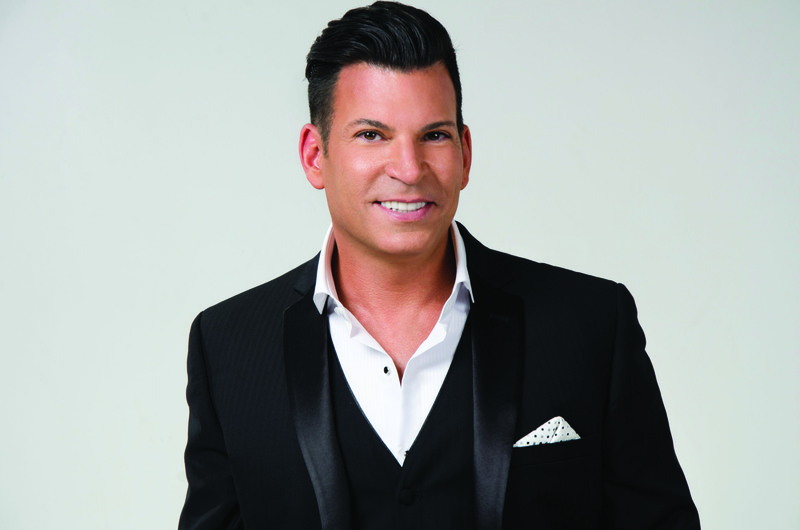 Celebrations by David Tutera is currently available in Michaels stores and online at Michaels.com, and will be available at local craft boutiques and other major craft retailers beginning in February 2018. Framelits Dies are compatible with the BIGkick™, Big Shot™, Big Shot Plus, Big Shot Pro and Vagabond™ machines. Launched in 2001, Sizzix is a division of Ellison® Educational Equipment Inc., the market pioneer and leader of die-cutting machines and accessories. Through its portfolio of die-cutting machines and die-cutting products, Sizzix leverages Ellison’s 40 years of proven manufacturing and technology heritage to empower creativity among its customer base with new and innovative products. Sizzix is a recognized global brand that can be found in over 100 countries and in major and specialty retailers. For more information on Sizzix and its line of craft-inspiring products, please visit http://www.sizzix.com.